For as long as I’ve known my husband, he’s worked in companies that are classified as small businesses. With one exception, all of the companies which employed him have neglected employee performance reviews. I’m always shocked at the lack of employee performance reviews in small businesses. So today, we’re going to look at that and I’ll also provide employee evaluation examples. My husband is an excellent employee. He’s knowledgeable, hardworking, and gets the job done. His employers LOVE him. It seems as if he starts a position, and they arbitrarily throw money at him for the first 6 months to a year. I always find it odd that he receives raise after raise in such a short time period. around the year, year and a half mark, the raises tend to dry up. It’s almost as if they front load his wages to the point they can’t manage to squeeze another dime out. By the time he reaches that level, he feels he’s well paid, but his wife (me) is sitting on the sidelines wondering about his current salary keeping pace with inflation. So here’s the thing. Raises are great. I LOVE surprise raises. I also want yearly raises to help fight inflation. If all my raises are front loaded within the year, what happens 2 -3, 5 years down the line when my money isn’t worth as much? After becoming accustomed to a lifestyle, I start to wonder why my money isn’t going as far. I may also start to wonder if the company still values me. 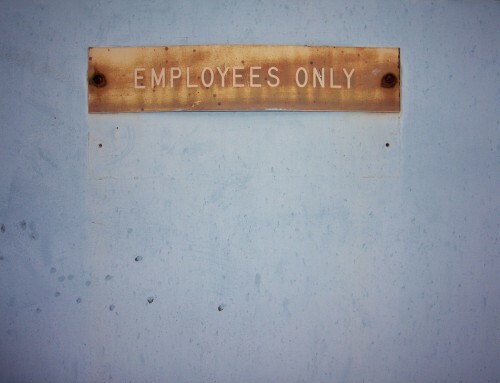 The last thing you want your employees to think is that they’re in a dead end job. Regardless of the starting position, employees should always have goals that are just out of reach. Goals give employees a mark to strive for and a sense of accomplishment for reaching them. 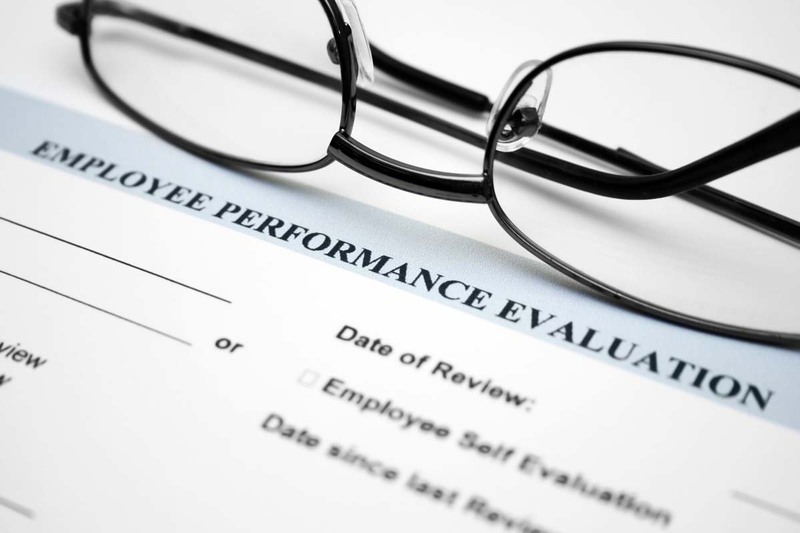 Performance reviews provide that opportunity for employers to help with goal settings. It can turn a dead end job into a position with opportunities. Along with accomplishing goals should come rewards. Often times those rewards are monetary, but they can also be other incentives, like bonuses or even a piece of ownership in the company. 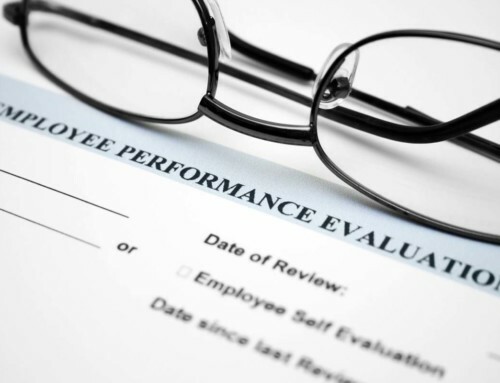 So how often should an employer have performance reviews? At a minimum, I say a review should be given to employees at least yearly and once within 6 months of hiring. But are you a bare minimum company? Considering 6 month reviews or even quarterly. Also keep in mind, some employees do better with more guidance than others. So you might even let your employees be part of the frequency decision making process. For new hires, I think of the performance review as part of the probation process. It’s important for new employees (and employees in general) to have clear expectations of what’s expected. Your review should identify milestones employees should have reached, successes and shortcomings, as well as new milestones. 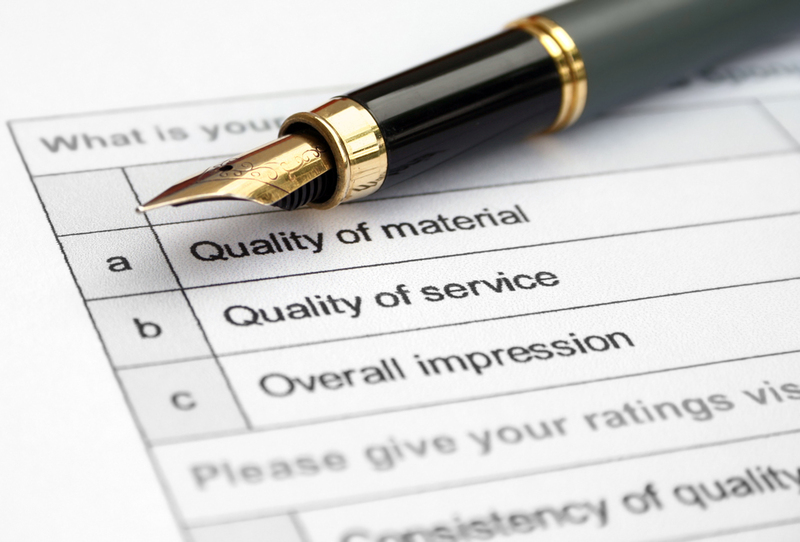 First and foremost, employee reviews should be documented. They act as your paper trail. 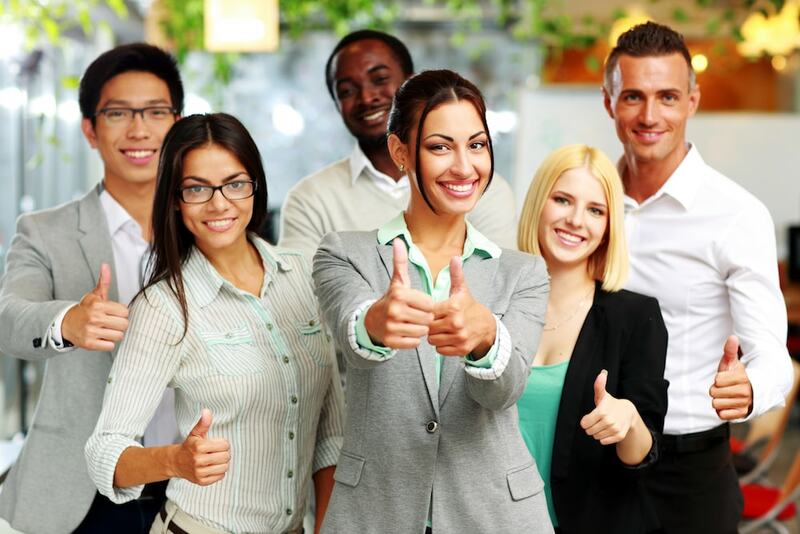 Though an employee review is really about the employee’s performance, it’s also a good idea to allow the employee to provide feedback about the company at this time. 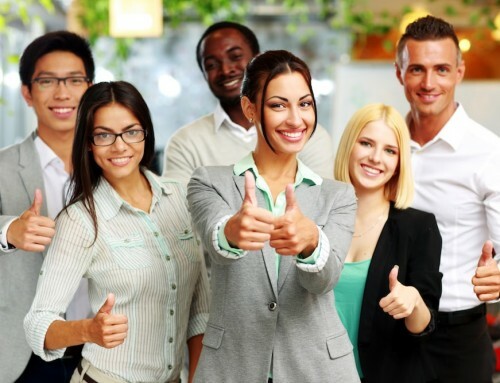 Not only does it give you (as the employer) an opportunity to improve, but it also creates an environment that shows you value the thoughts and ideas of an employee… that’s if you take to heart the feedback and incorporate valid ideas. Self Appraisal-appraisals the self appraisal route. That is, I review my job description (which is updated at least yearly with my input), and I evaluate how I measured up against my job description. My job description includes my core duties, other duties, as well as my professional development goals. I provide a written self-evaluation and submit it, then we go over the evaluation together and set goals for the next year. Supervisor Evaluation. These types of evaluation are most common. Typically, the supervisor addresses the personal observations he/she has of the employee’s work performance. Those observations are then shared with the employee in the form of constructive feedback. Peer Reviews. 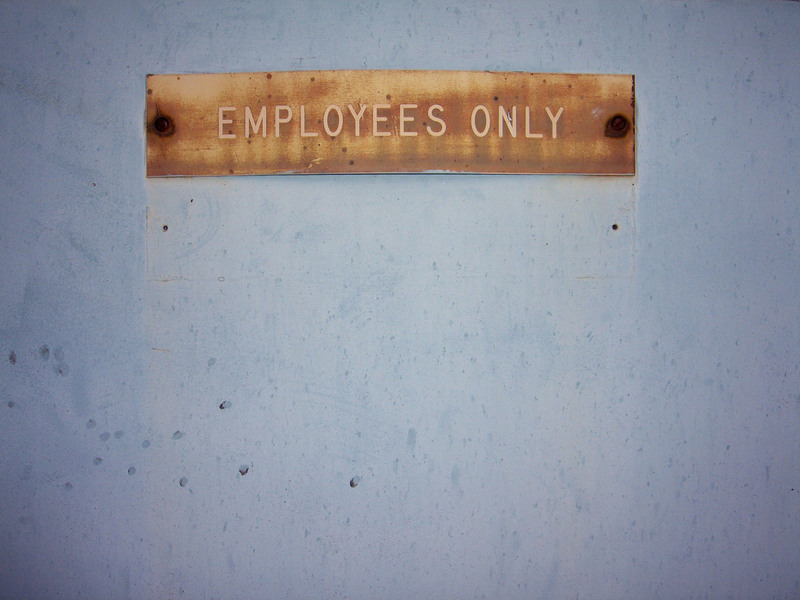 Often times, employees see what supervisors don’t, which is what makes peer reviews so great. 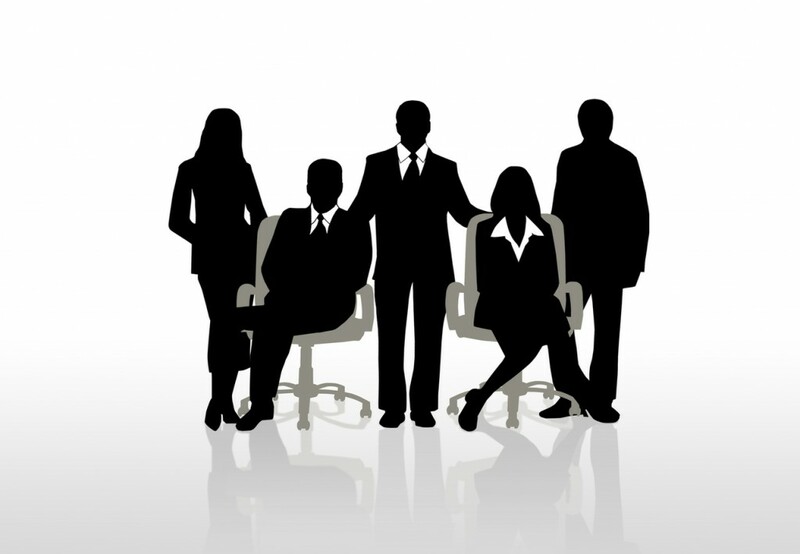 In a peer review, those who work closest to the employee (the direct co-workers) give the evaluation. The evaluation can be done in a group setting (3-5 employees). 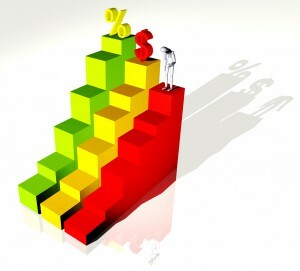 This provides employees the opportunity to set goals and program objectives. It can become a wonderful way to enhance team building and collaboration. 360 Approach. The 360 evaluation is the most comprehensive evaluations and includes all the types above (Self Appraisal, Supervisor Evaluation, and Peer Review). 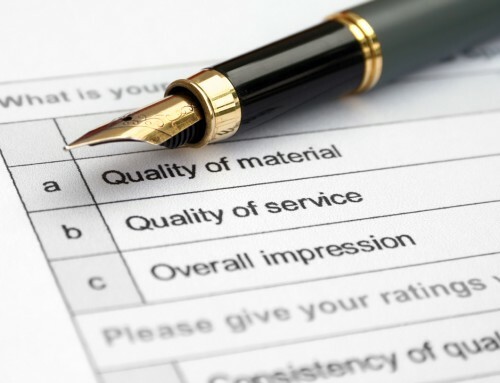 Though it can be time-consuming, this type of performance review is the most well-rounded of the four listed.